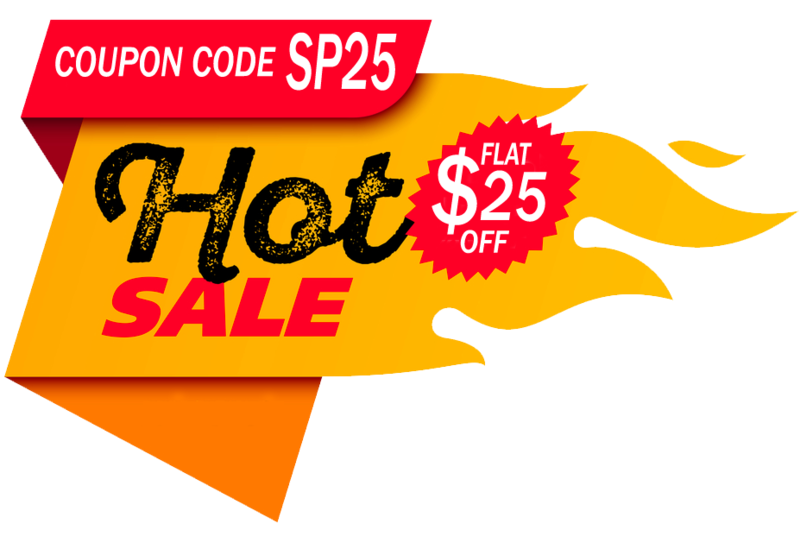 If you are looking for the leading edge in web hosting solutions, Hosting A to Z is the company you are looking for. Our commitment to security, reliability and affordability has attracted clients around the globe. Hosting A to Z has been providing cutting-edge web hosting services since 2003. Built by a team of experienced, competent professionals, Hosting A to Z knows that the hosting business is more than just fast servers & fast connections and features. 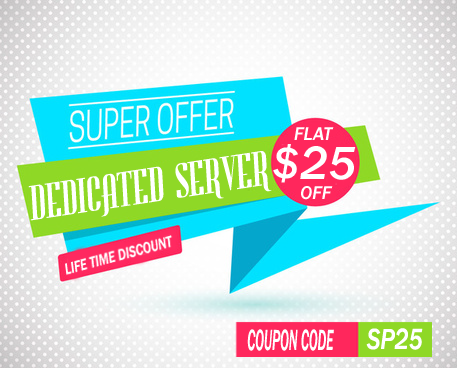 Our goal is to provide a convenient, high-performance, and reliable web hosting experience for you. Whether you are looking for the most advanced features, or just a friendly hosting experience, your satisfaction is our promise. Give us a try today - we know you will be satisfied - we guarantee it. 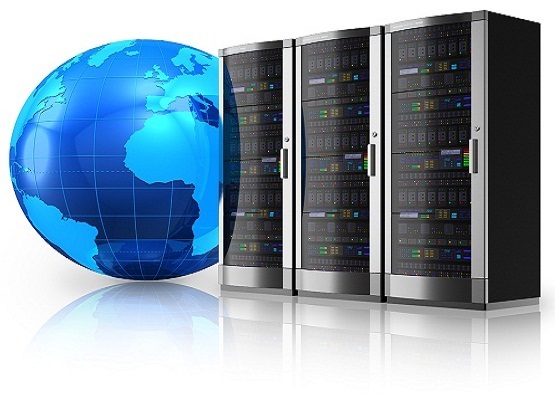 We are leading hosting providers since 2003. We provide complete range of hosting services starting from Cloud Services, Dedicated Server, Virtual Private Servers, Domains and SSL Certificates. We host over 50,000+ domains. We are official Google Partner.